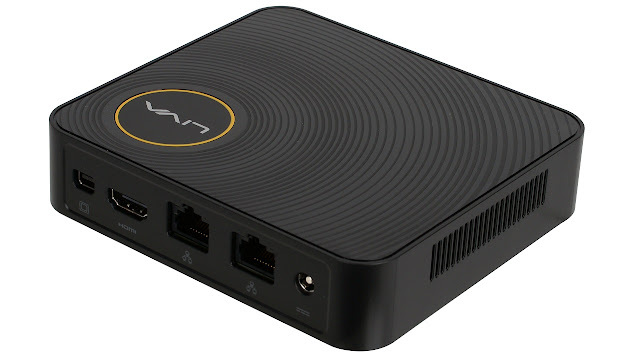 ECS just unveiled the latest Mini PC to hit the market. A new generation mini PC that can do big things even on a small package. 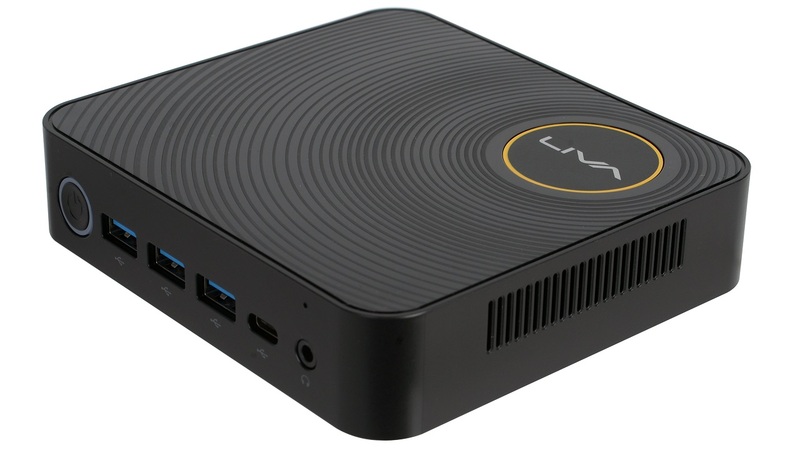 ECS Mini PC LIVA Z is ready to set a new standard for small-sized computers, low-power consumption but does what a normal desktop computer can do, and even more. The New Generation LIVA Z is designed to “simplify the complicated”. It is equipped with the latest Intel 14nm Apollo Lake quad-core processors offering 30 percent better CPU performance and 45 percent better graphics performance than its predecessor Braswell chips. It enables hardware-accelerated playback of HEVC/H.265 4K ultra HD video from hardware decoding of HEVC and VP9 codecs. It also boasts lower power consumption and noise-free enjoyment while playing YouTube videos and media, keeping the operation much cooler and quieter. In addition, LIVA Z comes with dual-channel DDR3L memory, each slot supports maximum a capacity of 8GB memory, a total maximum capacity of 16GB in dual-channel mode. This gives you fast and efficient performance for daily multitasking computing. Native M.2 support gives LIVA Z the speed and performance you crave in a compact PC, giving you data transfer speeds of up to 10Gbit/s – making it the perfect choice for an operating system or application drive. In terms of storage and expansion, LIVA Z offers dual 2.5" HDD/SSD drive bays; expansion is made possible via SATA 6Gbps interface so you can enjoy both high speed data access as well as large storage capacity. With Windows 10 OneDrive offering, these files can be synced among multiple devices such as smart phones, tablets, and mini PCs so you could even have a reliable cloud storage solution to keep your data safe. Compared with a mid-size and full-size ATX tower PC, LIVA Z enables the further reduction of power consumption, which leads to outstanding performance and longer usage times. Also, LIVA Z offers expansion capability and I/O Flexibility to enhance overall system performance compared to ARM-based mini PCs since it designed for a variety of demanding applications and is an excellent choice for industrial and commercial applications which include, Industrial Control, Digital Signs, Interactive Kiosks and education applications.